We believe that preparation produces results. We prepare each case with the assumption that we are going to trial. Our goal is to be better prepared than our opponents when we go to trial as this increases the value of your case. This approach increases the value of your case and has led to exceptional results for our clients, including several multi-million dollar verdicts and settlements. We are not a high-volume law practice. 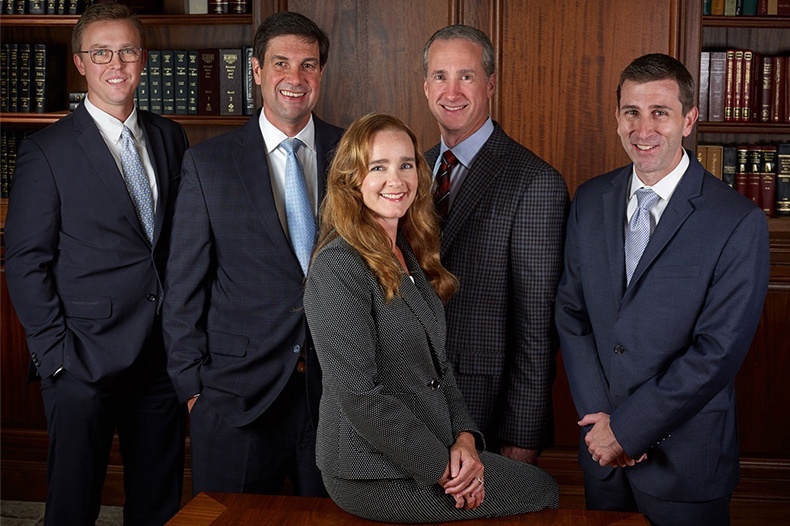 Because we invest a great deal of time and resources in each case, we can only take on cases that involve personal injury, civil litigation, and commercial litigation that involve the most serious damages and have the most meritorious claims. We take the time to get to know our clients, and we treat every client as we would want to be treated if we were in their place. 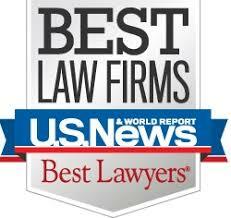 If you are looking for the help of an attorney, you’ll want to know what to look for when hiring a lawyer. We represent individuals and businesses throughout the country. Rob and Keith did an excellent job and the jury returned a verdict for me for $525,000.00. “I started a business in Australia to distribute products in Australia and New Zealand for the treatment of symptoms caused by cystic fibrosis. After I hired a marketing staff and spent a significant amount of money preparing the healthcare market in Australia and New Zealand for the new products I would be offering, the company from whom I had purchased distribution rights refused to ship the products to me. After exhausting all of the options I had available to me, I was put in touch with the attorneys at Riley & Jackson, P.C. to discuss legal options against this company, which was headquartered in Alabama. During the lawsuit, my attorneys learned that the manufacturer of the products I was going to be distributing in Australia and New Zealand had never assigned or sold distribution rights for these countries to the company who had sold me the distribution rights. When the company that manufactured the products did not respond to our efforts to contact them, one of the attorneys at Riley & Jackson, P.C. actually visited the company’s headquarters in Italy to speak with the president of the company. I live in Florida and did not know any attorneys in Alabama. “When my wife was killed and my daughter was injured in a car wreck, I really had no idea who to hire. I live in Florida and did not know any attorneys in Alabama. The State Trooper who had investigated the collision told me that the driver of an 18-wheeler was at fault, but that the driver had left the scene and was denying that he was involved in a collision. Rob and Keith did a lot more than help me financially. “When I was self-employed, I bought an individual disability insurance policy to help provide for my family if I ever became disabled. I paid extra for the policy to have the right to obtain additional disability insurance under the policy, even if I became disabled. When I was diagnosed with multiple sclerosis, I tried to obtain additional disability insurance, which I had paid to have the right to do. The insurance company refused to allow me to get the additional insurance, but it could not show me any language in the policy that gave it the right to deny me the additional insurance. After I tried to resolve the matter with the insurance company and had another lawyer try to resolve it with the insurance company, I hired the attorneys at Riley & Jackson. They filed my case for me and got a ruling from the judge that I was entitled to obtain the additional insurance. After the judge ruled in my favor, we were able to settle the case. “I was involved in a serious automobile collision while working in Georgia. I later met with the attorneys at Riley & Jackson after I had back surgery. I had no idea at the time that my claim would involve a defendant who would try very hard to avoid being served with a lawsuit and complex legal issues over which state’s law, Alabama or Georgia, would apply to my claim against my own underinsured motorist carrier. My attorneys stayed committed to pursuing my case even after an investigator in Georgia, where the other driver lived, was not able to get the other driver served with a lawsuit. Over one year after the lawsuit was filed, my attorneys found the defendant hiding behind a wall at a flea market in Georgia and served him with the lawsuit. Within weeks after he was served, his insurance company settled my claim. My attorneys then handled my case against my own insurance company for underinsured motorist benefits because the other driver did not have enough insurance. My insurance company made several different arguments about which state’s law should apply, and the value of my claim depended on whether Georgia or Alabama law applied to the claim. I am a law student, and I was extremely impressed with how thorough and prepared my attorneys were to argue these complicated legal issues. Every time the insurance company brought a new argument to the court, my attorneys won the issue. The day before we were to begin the trial, after the insurance company had lost the argument over which state’s law should apply four times, my insurance company finally settled my case.